We are a dynamic commercial real estate firm. 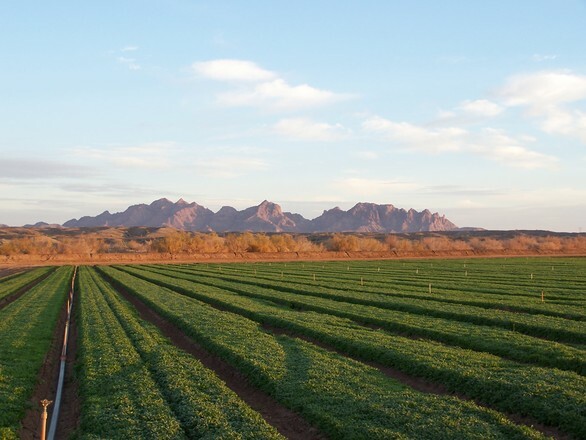 The fabric of our organization is deeply rooted in our combined 20 years of Arizona real estate sales and disposition. We utilize the latest in aerial mapping and research technologies. Our focus is sharply pointed on the creation and maintenance of our various relationships. These relationships cover every specialty of our industry. From homebuilders, developers, investors, farmers, property owners and other commercial real estate brokers; we actively work with them all. At the end of the day; we are proud to have the latest information on each and every viable opportunity in the west valley marketplace. Because we are in contact with these various specialties on a daily basis; we have valuable knowledge, (sewer / water locations, development potential, municipal development atmosphere, etc.) which we pass along to our clients giving them an extremely high level of market knowledge and competitive advantage when pursuing their particular market objectives. From homebuilders, developers, investors, farmers, property owners and other commercial real estate brokers, we have the knowledge and expertise.